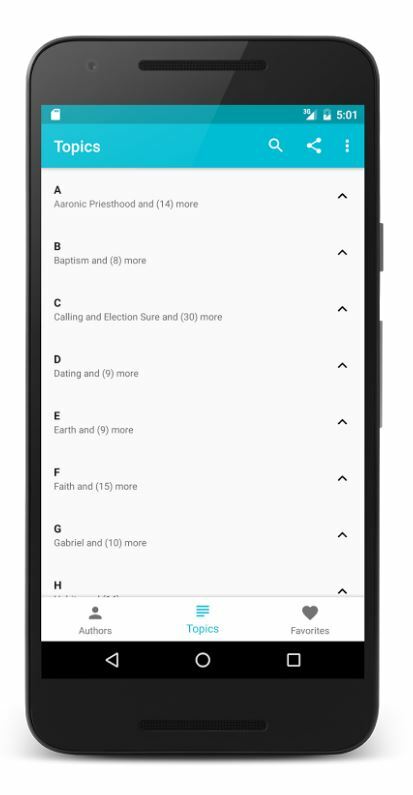 The Closing Speaker mobile app is a topical guide for quotes from LDS Church leaders. Jacob Barlow created the app to make preparing talks and lessons more convenient. 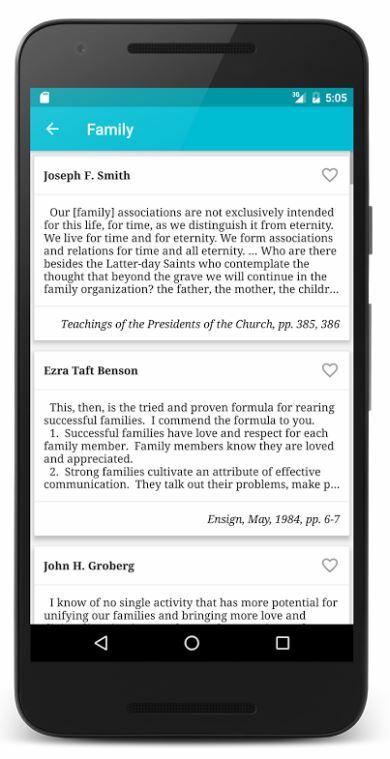 The app comes pre-loaded with a great selection of LDS quotes compiled over decades. The idea for the app came to Jacob Barlow as a way to make use of his father’s decades of work compiling quotes for talks. His father intended to publish a book of his quotes, but that didn’t come to pass. 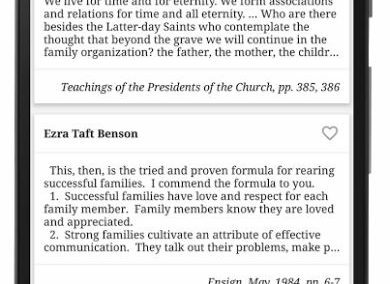 Today, Barlow shares these quotes with the world in this free mobile app. 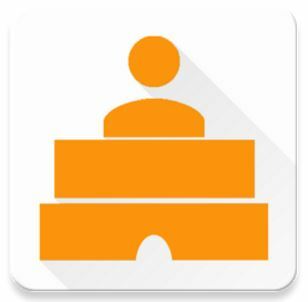 The Closing Speaker app is available for Android devices. I don’t have a smartphone but would like to have this website available on my PC. Is there anyway to get it for a Windows computer running Windows 7? The mobile app “Closing Speaker” is only available on smartphones. Trying to install the mobile app “Closing Speaker” on my Samsung Note 5, however, I still can’t. Where can I find the procedure for installing this app on my mobile phone? Thanks for the help! 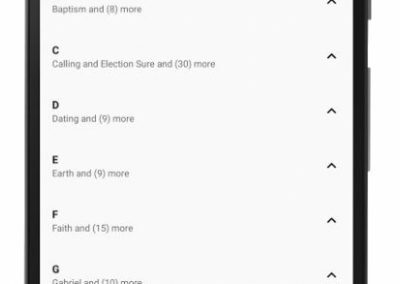 I really love this apps it makes me ready all the time when I assigned to be as speaker and even in sharing moments during Sunday school class..
Now I know 1st to obtain His (Jesus Christ}words. I LOVE this app! I use out often for a pick me up myself, and a quick way to comfort others. Part of its beauty is that these quotes are not commonly accessible– they are from older (and precious) sources that you’d have to dig deeper you find yourself. Children of eternal sealings may have visited upon them the divine promises made to their valiant forebears who nobly kept their covenants. Covenants remembered by parents will be remembered by God. The children may thus become the beneficiaries and inheritors of these great covenants and promises. This is because they are the children of the covenant (see Orson F. Whitney, in Conference Report, Apr. 1929, 110–11). When will this be available for iPhone? Love this APP. Used it all the time on my android phone. Now switch to Apple phone. Probably wouldn’t have switched phones if I knew this wasn’t available on IOS. What can we do to get this on IOS?